Do you agree that San Joaquin County should be a land of opportunity for all? Signup to stay up-to-date on how we’re unlocking the power of Fresno County and the entire Central Valley. The purpose of the event is to expose systemic oppression centered around the prison industry complex, especially private prisons. 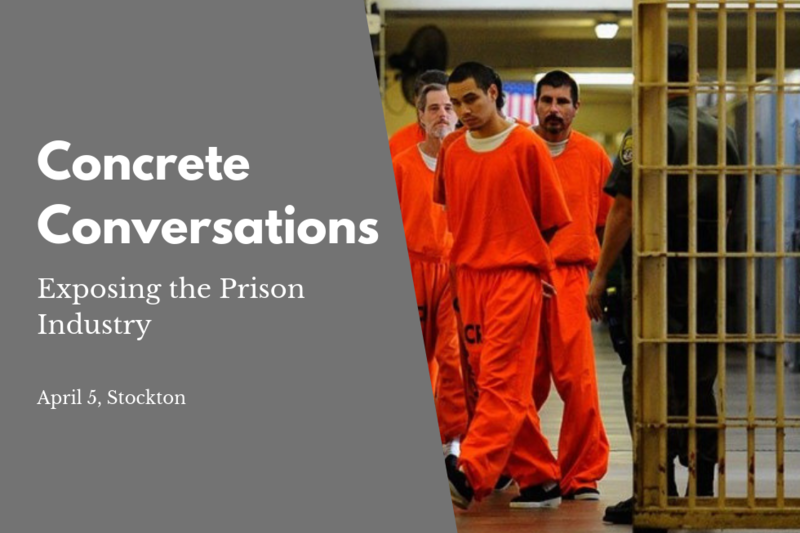 The conversations will include a look at policies and laws that are in place, a discussion on some of the “startling statistics” and a talk about the trauma and restrictions faced by people once they are released from prison. Faith in San Joaquin leaders have been holding a series of prayer/praise walks targeting the five hot spots in Stockton to build relationships within those areas, identify new leaders and increase participation in Live Free efforts to reduce violence and increase alternatives to incarceration. In addition to our work to ensure full implementation of Prop. 47 in San Joaquin county, our leaders are working to shape the use of funds from a local sales tax to help fund re-entry services and rehabilitation and to help build out local Cease Fire efforts to reduce gun violence. Our leaders are also part of the Health for ALL work across the Valley to build momentum for additional state and county-level policy to cover the Valley’s remaining uninsured residents and to strengthen the health care safety net. At the county level, this includes educating stakeholders about the need to use county surplus savings for mental health and community clinics in Stockton. The glory of our gospel does not shield us from the ugliness and dehumanizing effects of social injustice. Instead it summons us to stand in defense of the disenfranchised and in direct opposition to those systems and individuals who perpetuate the same.